On 31st October 2016 the Home Secretary, Amber Rudd refused to order an independent inquiry into the events and aftermath of June 18, 1984, at the Orgreave coking plant in South Yorkshire. 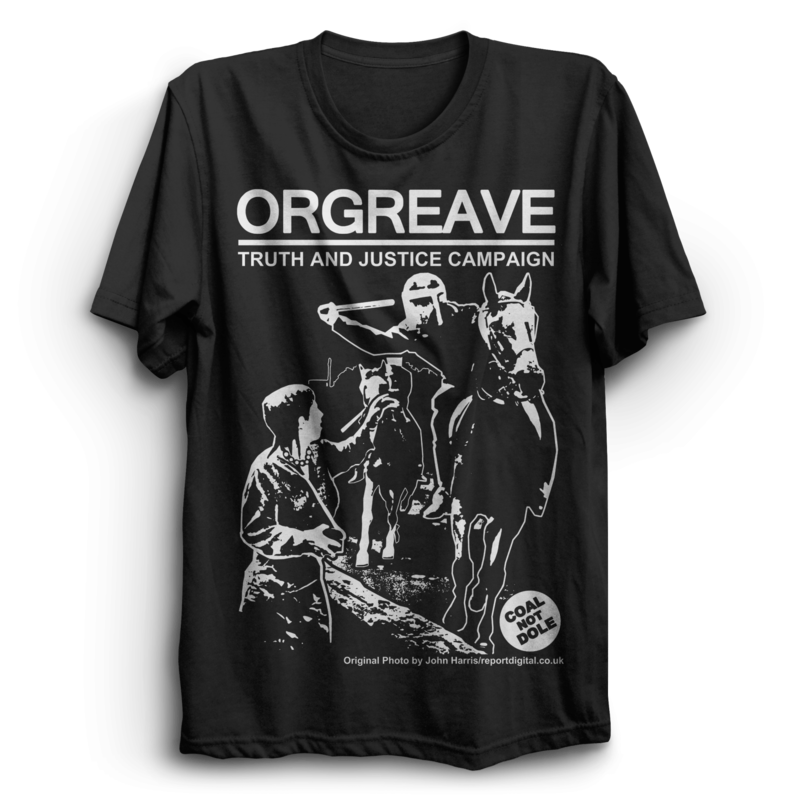 The Orgreave Truth and Justice Campaign are pressing for an inquiry into police choreographed violence and fabricated statements leading to 95 miners being arrested and charged, only for the trials to collapse due to unreliable police evidence. Neither the police or the government admitted liability for assault, wrongful arrest and malicious prosecutions and no investigation was ever announced with not one officer disciplined for any offence. Amber Rudd’s reasons for no inquiry were, in summary – there were no deaths, it was long ago, things are different now, it’s time to move on. 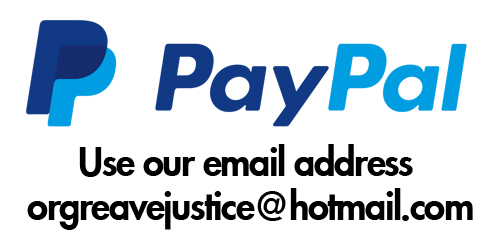 The OTJC has called for supporters to gather in Sheffield this Halloween night 31st October on the first anniversary of the Tory Governments decision not to launch an inquiry into the police riot at Orgreave. An After Party will take place at the Shakespeare pub with music, political performance and poetry.